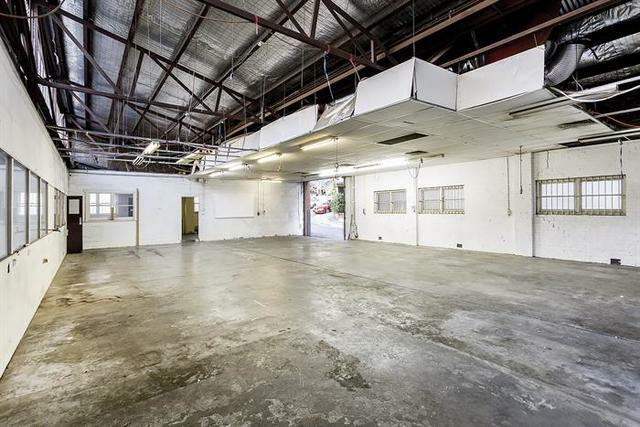 Space property have this raw industrial building available to lease for short or long term users. The building consists of retail space on Regent Street with two industrial warehouses behind on two levels, each with separate access. 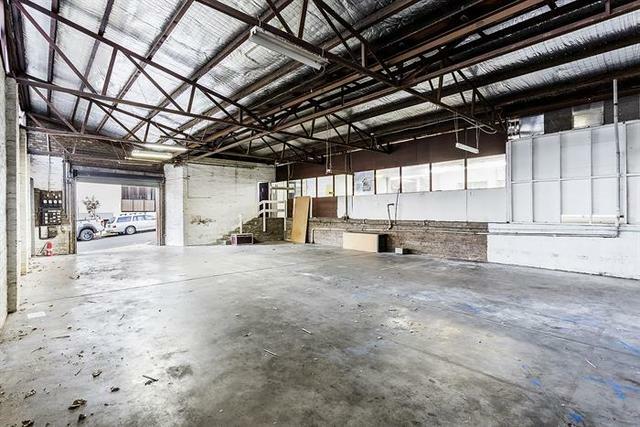 The entire space is approx 550sqm, preference is to lease in one line. The building occupies a corner position with rear and side lane roller shutter access from the front, side and rear of the property with high ceilings, a sawtooth roof at the rear and retains much of its original character. The property is a short walk to Redfern Station and the waterloo metro (STCA) The Commonwealth Bank and Channel Seven relocations around the corner on Henderson Road will shortly bring large numbers of workers to the area, not to mention the new student accommodation and residential developments under construction nearby. A great opportunity not to be missed sites like this are becoming rarer especially this close to the CBD.